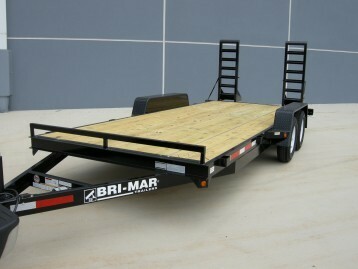 Worry free loading and unloading is now available with the Car Trailer. 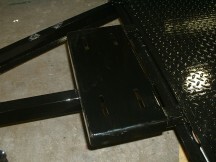 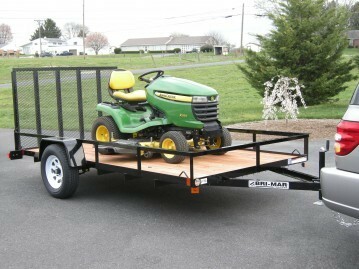 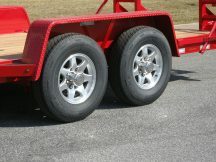 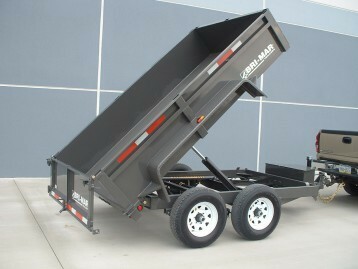 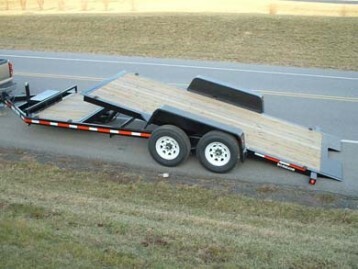 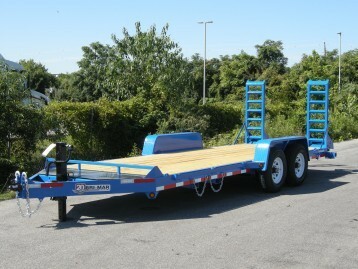 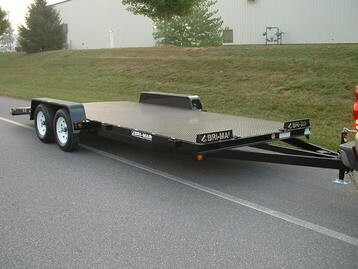 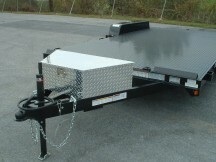 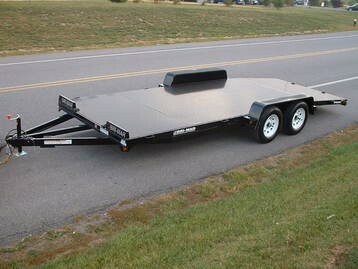 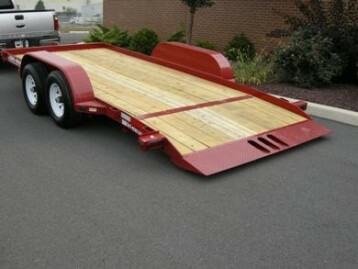 No more damage to lower profile front ends or after market effects with this new low load angle trailer. 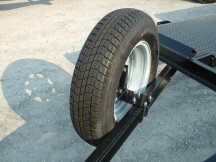 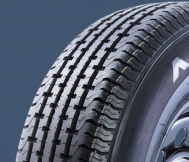 The removable fenders make it easy to open doors after it is fully loaded.